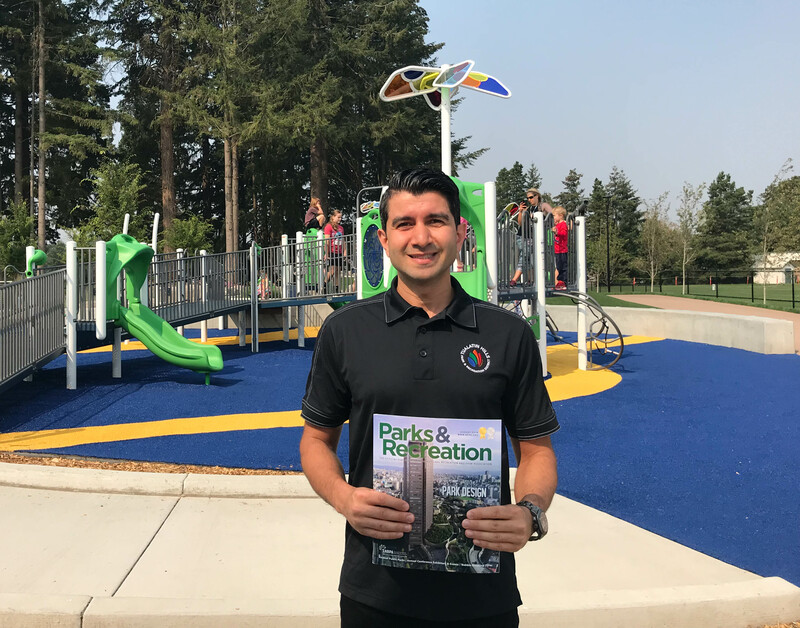 The Tualatin Hills Park & Recreation District (THPRD) recently garnered a mention by Leon T. Andrews, Jr., the Chair of the Board of Directors for the National Park & Recreation Association (NRPA), in their official publication, Parks & Recreation. Andrews accepted an invitation to present to THPRD staff on social equity within the park and recreation profession earlier this year. The accolade was in reference to engaging the district’s young professionals in creating spaces for courageous conversations, providing ongoing training and developing equity plans within the park district. “It’s recognitions like this one that makes us so proud that THPRD is Beaverton’s park provider,” says Beaverton Mayor Denny Doyle. In 2016, THPRD staff formed an equity council to discuss and make recommendations to improve equity, diversity and inclusion in the organization. In order to move toward a more equitable future, THPRD’s equity council focuses on four key areas: training and development, hiring and retention practices, workplace policies and organizational culture. “It is gratifying to see THPRD acknowledged at the national level for taking the time to have the harder discussions, identifying how we can do better every day, and, most importantly, where we can take the necessary actions toward improving diversity, equity, and inclusion,” says Ali Kavianian, THPRD Board president. THPRD continues to strive toward providing all individuals the opportunity to play, learn, and explore by removing barriers to participation, fostering an inclusive culture, and offering programs that celebrate the district's diverse population.